SAN RAMON, Calif., September 27, 2018	(Newswire.com) - Fall is officially here and, slowly, that colder weather is rolling in with it. With changing seasons comes changing habits, like wearing more layers to keep warm, and for many people, eating more food. 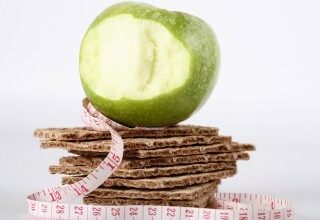 Financial Education Benefits Center, a membership benefits company, offers discounts on fitness benefits and groceries to help members stay healthy when dramatic changes happen to their daily diets. So why do people tend to eat more when it gets cold out? There are a few different factors at work, actually. 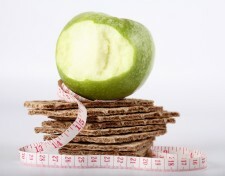 A big reason is that eating more food means consuming more calories, which helps keep people warm. Eating more food when it’s cold out isn’t in and of itself a problem, but giving in to the urge to eat high-sugar or high-in-fat foods likely would be. The spike, followed by the drop, in blood sugar levels leads to further binge eating and often, further weight gain as a result. Changing seasons for some people also brings about Seasonal Affective Disorder (SAD), a seasonal depression. To cope, individuals try to do what perks their mood up. That might mean going back to the fridge or pantry to grab yet another snack to try and feel better and pass the time while being inside more often due to colder weather. “It’s not uncommon to hear from people that they feel more depressed when more days are clouded over,” said Jennifer Martinez, manager at FEBC. To avoid the dreaded fall and winter weight gain, keep healthier snacks on hand when giving in to that urge to eat more or seek professional help when experiencing mood issues that might be related to SAD. 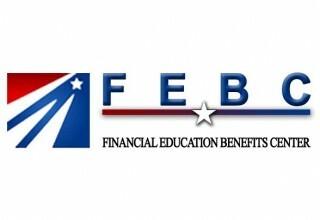 FEBC offers select discounts on groceries, fitness benefits and alternative medicine to help members get through winter with higher levels of personal and financial wellness. 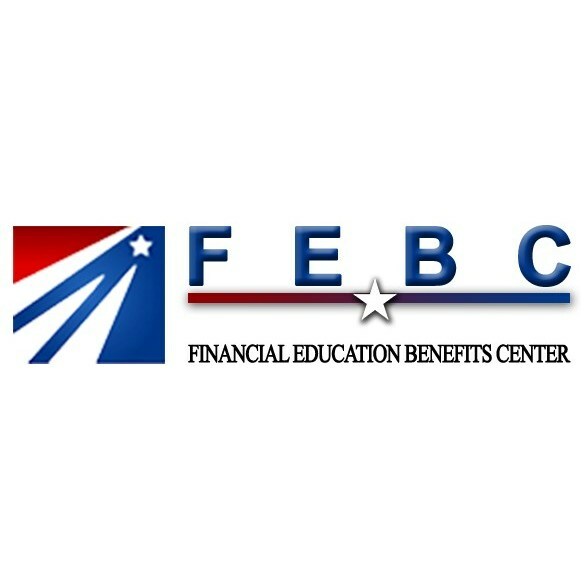 “We strive to offer relevant discounts all year round, with superior customer service, because we want to help our members achieve their best life,” said Jennifer Martinez, manager at FEBC.